Rain? What rain? 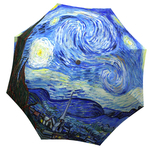 It’s a beautiful starry night today….and every day, for that matter. 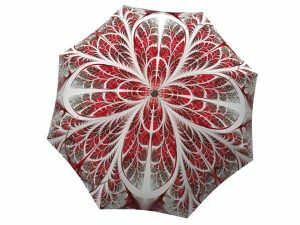 Win over the art enthusiast in your life with the stunning umbrella design of this famous painting. 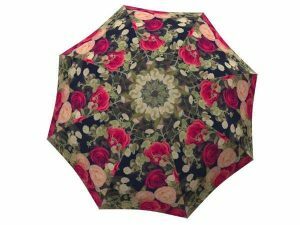 Any art lover will surely recognize Vincent van Gogh’s artwork on the strong fabric of this beautiful rain accessory. 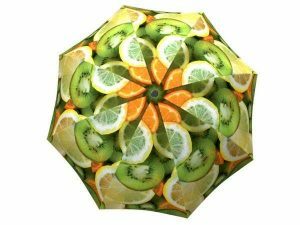 Skip the art gallery gift shop and stock up on this famous masterpiece by ordering online without ques and hassle. 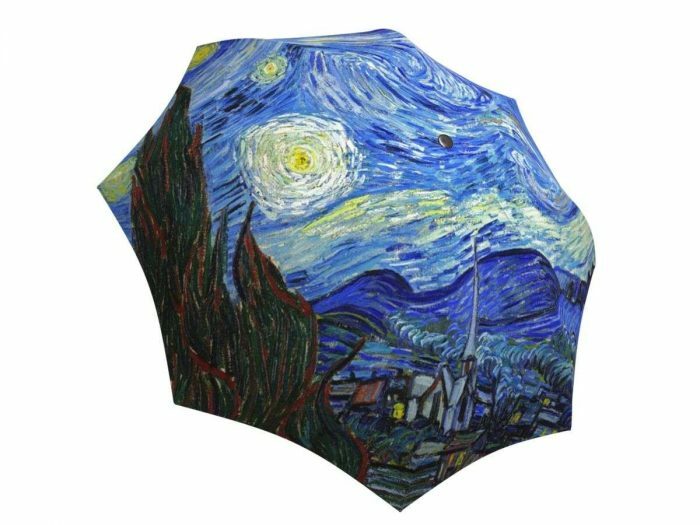 This starry night folding and stick umbrella will make the best souvenir for any artist in your life who is hard to impress. 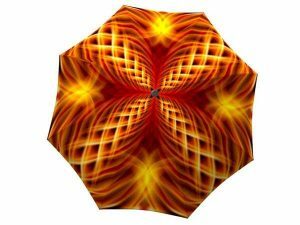 This stunning rain gear is also a great prop for a starry night themed wedding as an accessory to use in your photographs or as a memorable wedding favour.